Beauty of Mumbai - Every Mumbaikar will agree with this. 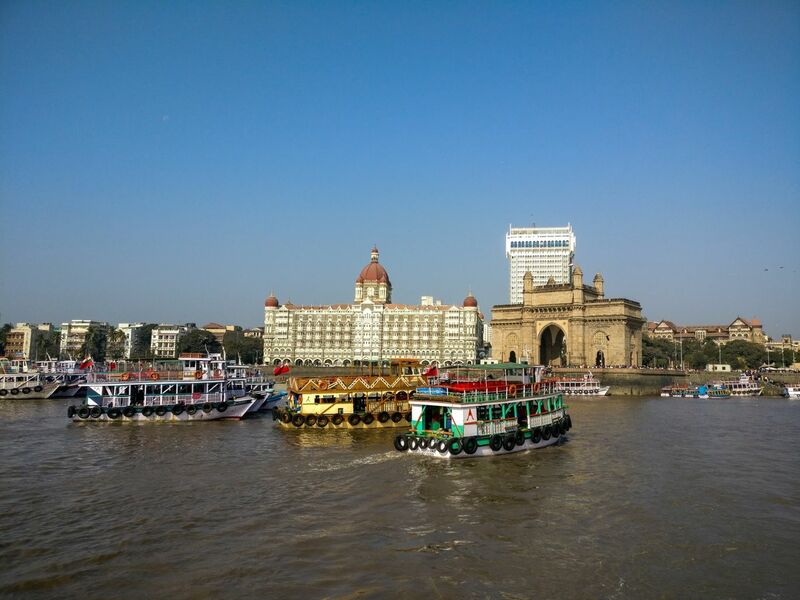 Want to enjoy a good getaway for a day visit Gateway of India and take a ferry. Enjoy the breeze and watch the beautiful city from ferry.